Hardie Boys at the International Builders Show 2018 review. - Day 1 Part 1. https://hardieboysinc.com/ Follow as we exhibit PVC exterior building materials and talk to some great builders and architects and also enjoy some Orlando nightlife with clients, vendors and friends. 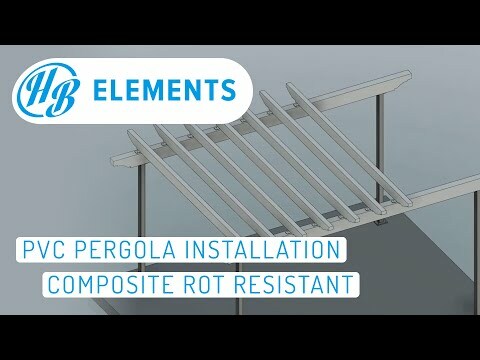 Some of the products displayed include free foam PVC columns, brackets, soffits, rafter tails, corbels, louvers, pergolas and PVC trim. 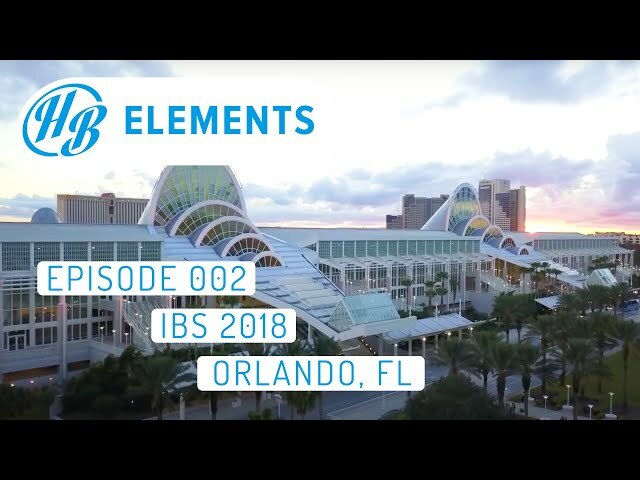 Don't miss Part 2 of IBS 2018 coming this Thursday. 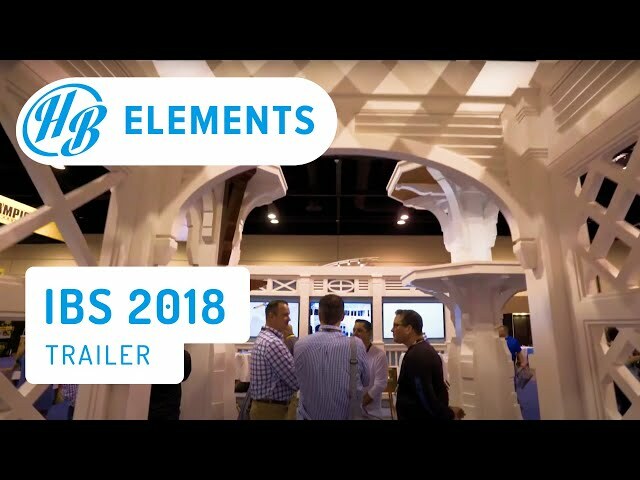 Hardie Boys at the International Builders Show 2018 - Day 1 Part 2. https://hardieboysinc.com/ Follow as we exhibit PVC exterior building materials and talk to some great builders and architects and also enjoy some Orlando nightlife with clients, vendors and friends. 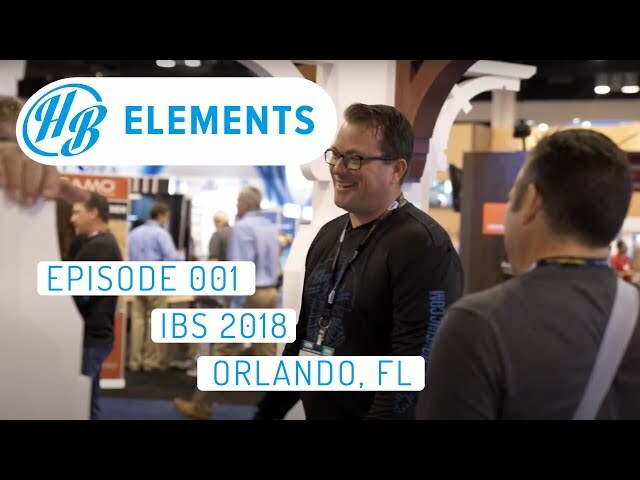 Don't miss Part 3 of IBS 2018 coming next Tuesday. Hardie Boys at the International Builders Show 2018 review. - Day 2. https://hardieboysinc.com/ Follow as we exhibit PVC exterior building materials and talk to some great builders and architects and also enjoy some Orlando nightlife with clients, vendors and friends. Join us as we visit a few projects in the Florida Keys on Thursday. https://hardieboysinc.com Episode 004 - The Hardie Boys visit a Florida Keys custom home under construction in Islamorada. 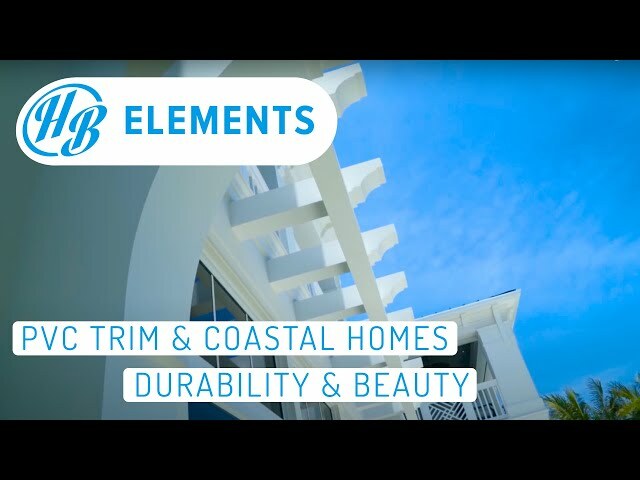 We meet with Brett Ekblom of Native Construction and review and verify dimensions, design and review installation techniques of the PVC exterior trim being manufactured for this beautiful oceanfront home. 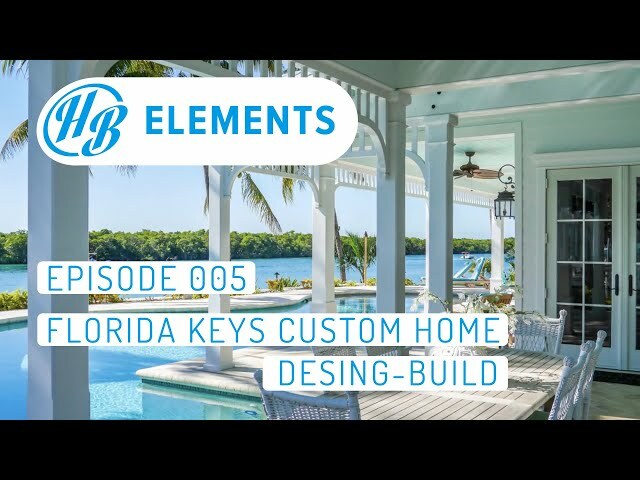 https://hardieboysinc.com Episode 005 - The Hardie Boys visit a Florida Keys custom home in Islamorada. We meet with clients and review design and review installation techniques of the PVC exterior trim being manufactured for this beautiful oceanfront home. Episode 006 | https://hardieboysinc.com This Key Largo oceanfront home makes use of PVC trim on not only the exterior but on the interior as well. 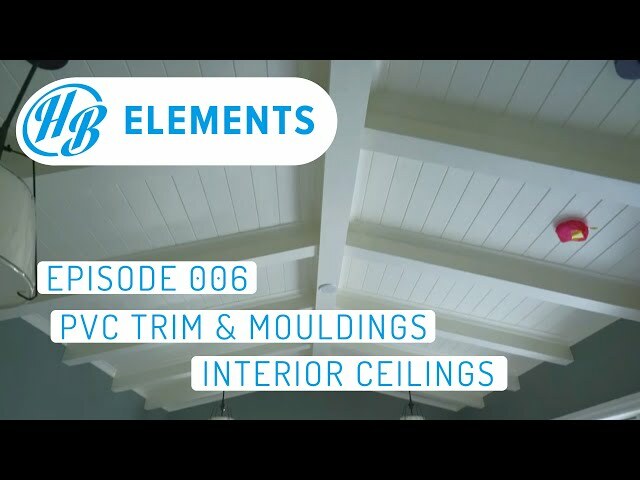 Ease of installation and less labor to ready for paint are two characteristics that make PVC trim and PVC mouldings a great solution for interior ceilings. and rafter tails on the exterior and beams, coffered ceilings and custom mouldings on the interior, this home exemplifies the versatility of cellular PVC trim. ▼If you like our content Subscribe for more! This spacious home was built by award winning builder London Bay Homes. As you pull in the driveway mirrored PVC trellises supported by PVC trellis brackets over the 2 garages draw you into the entry courtyard. To the left of the courtyard a colonnade of HB Negril PVC columns line the breezeway leading from the garage to the main house. All of the exterior design elements on the front of the house culminate in a beautifully symetrical entry. 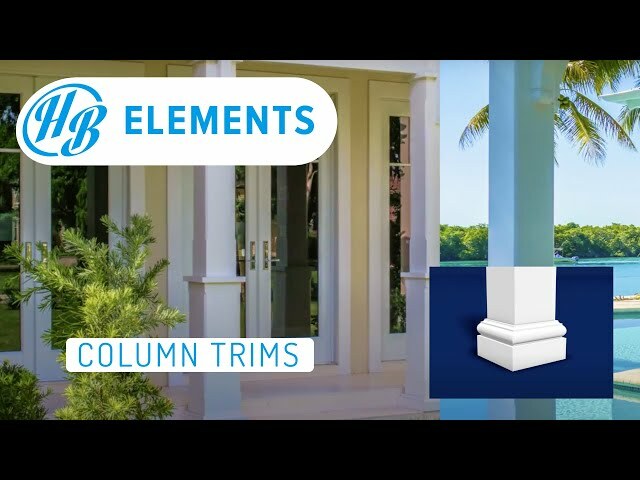 The front and rear balconies are highlighted with HB Negril - Lucea pedestal PVC columns topped off with a PVC beam wrap. The eaves spanning the entire home use HB PVC v-groove soffit panels and rafter tails which simulate traditional timber frame construction. Cantilevered roofs at the front elevation are adorned with PVC brackets reaching up to the rafter tails made to resemble load bearing wood brackets. All HB PVC exterior millwork and PVC trim on this home is painted shades of brown with AquaSurTech heat reflective paint. The heat reflective characteristics of this finish are essential when painting PVC components darker colors. We use Versatex premium PVC in all of our products. The versatility of PVC trim coupled with advanced manufacturing techniques allow for both standard and fully customizable design profiles and sizes within each HB product line. More and more waterfront home owners are turning to PVC trim for their exterior trim solution. 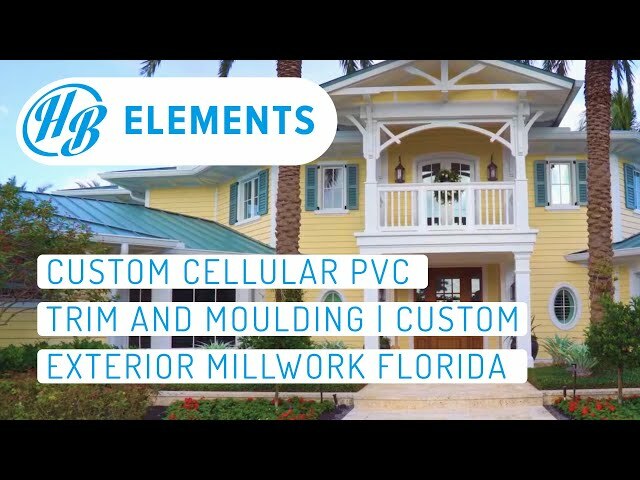 PVC trim is resilient to the challenges that a Florida intracoastal home faces. It is impervious to moisture and insects and the salt film that forms on all exterior millwork cleans off easily with soap and water. 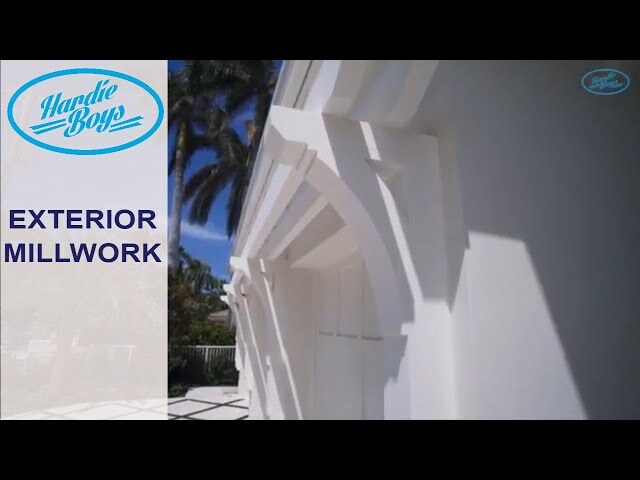 Join us as we review some of the Hardie Boys exterior design elements on this luxurious waterfront home in Boca Raton. This home has extensive exterior trim including pvc pergolas, columns, railings, soffit panels, rafter tails, beams, Hardieplank lap siding and more. 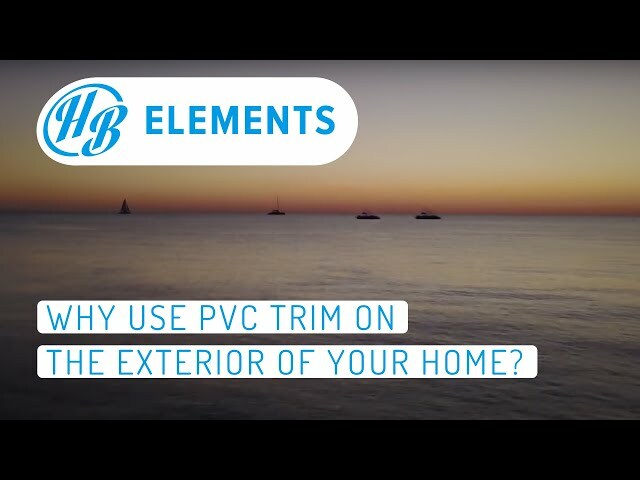 PVC trim is a great exterior trim solution for coastal homes. 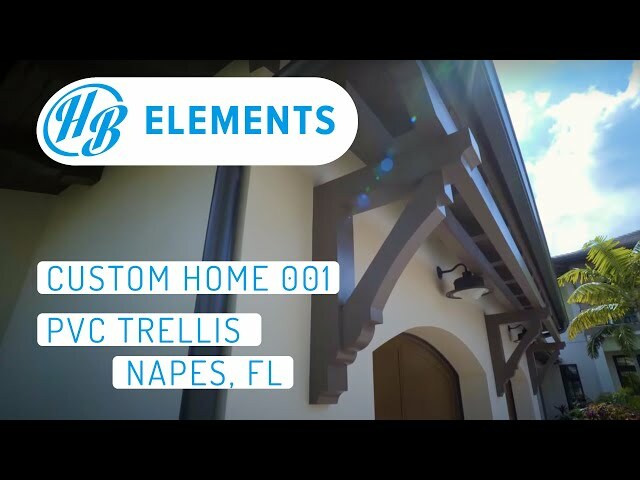 https://hardieboysinc.com This compilation of coastal homes highlights some great HB projects that are loaded with PVC trim. 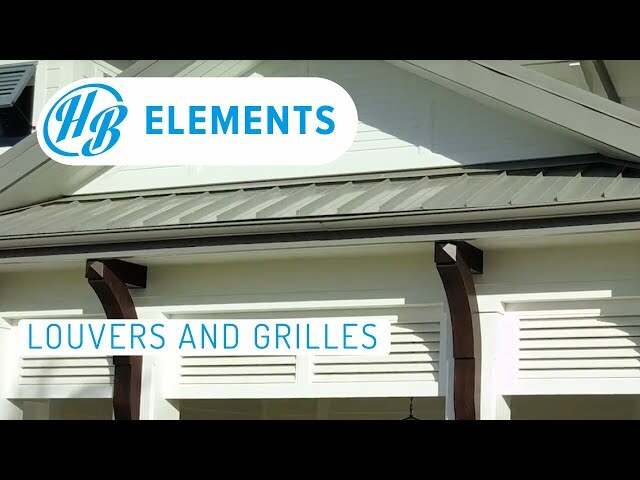 PVC brackets, columns, soffits , rafter tails, louvers and pergolas bring detail and character to exterior architecture that will last decades if not a lifetime. 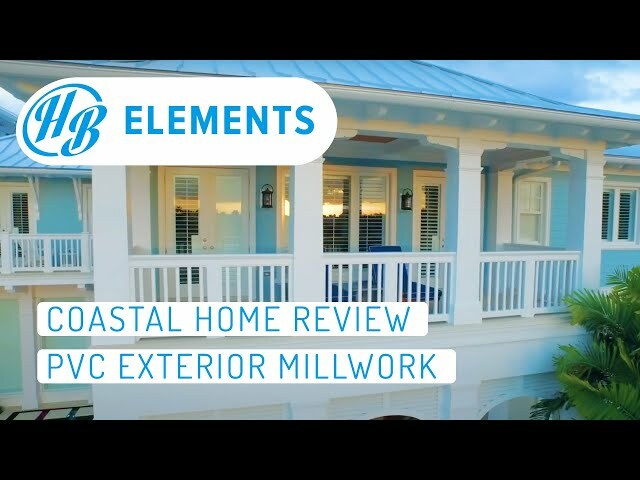 A coastal home review of some stunning Florida homes with PVC exterior millwork. https://hardieboysinc.com/ The cellular PVC trim on the exteriors of these homes offer durability in addition to beautiful aesthetics. With over 15 years of experience developing exterior products in the coastal South Florida climate we are introducing an ever evolving product line which is unmatched in durability and beauty. In addition to our product line and existing profiles we excel at meeting custom design specifications. 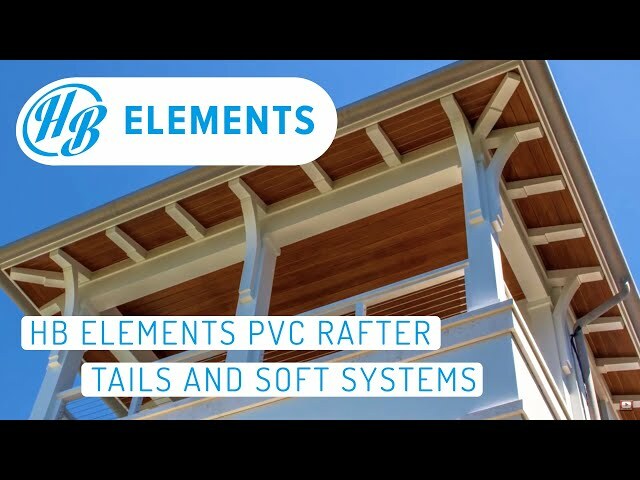 Featuring cellular PVC columns, railings, louvers/grilles, brackets, rafter tails, soffit systems and other PVC decorative exterior architectural components. https://hardieboysinc.com/ Hardie Boys, Inc is the only Florida architectural millwork manufacturing & moulding company that specializes in exterior trim and millwork using cellular PVC. We will be featuring British West Indies home designs of some of the top architects in Florida and the Caribbean. 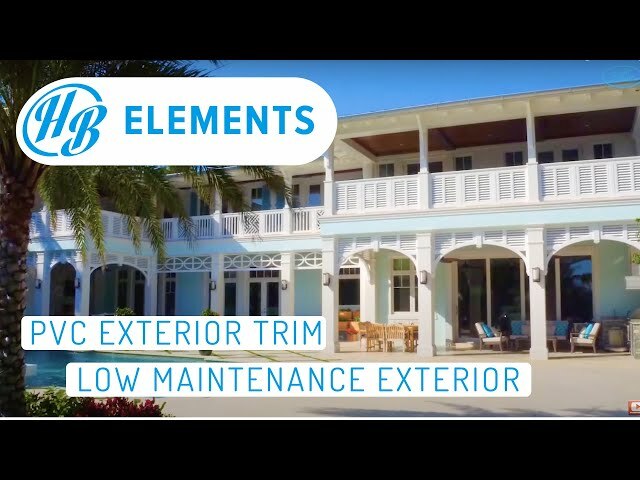 Hardie Boys, Inc. specializes in the design, manufacture, and installation of cellular PVC exterior architectural millwork with a focus on British West Indies architecture. Some of our exterior millwork products include Permanent Adjustable Steel Columns, Curved Pergola Designs, Decorative Support PVC Brackets, Window PVC Shutters, Rafter Tails for Millwork, soffit systems and railings. The low maintenance pvc trim products found on this exterior home design are defined by large verandas, shaded by arched PVC louvers creating inviting outdoor living areas. Detailed columns and brackets reach up to the rafter tails and v-groove soffit panels. 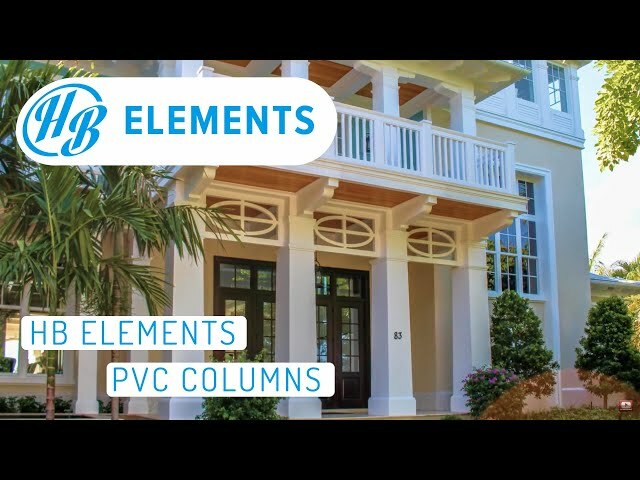 Hardie Boys PVC trim, architectural columns, column wraps and soffit are ideal for coastal homes because they create a virtually maintenance free exterior. A sneak peek of our International Builders Show 2018 vlog. Follow our trip in episodes that will be uploaded every Tuesday and Thursday, with upcoming vlogs from Islamorada, the Bahamas and Cayman Islands and of course South Florida. Hardie Boys PVC brackets are among the most durable exterior brackets available on the market today. 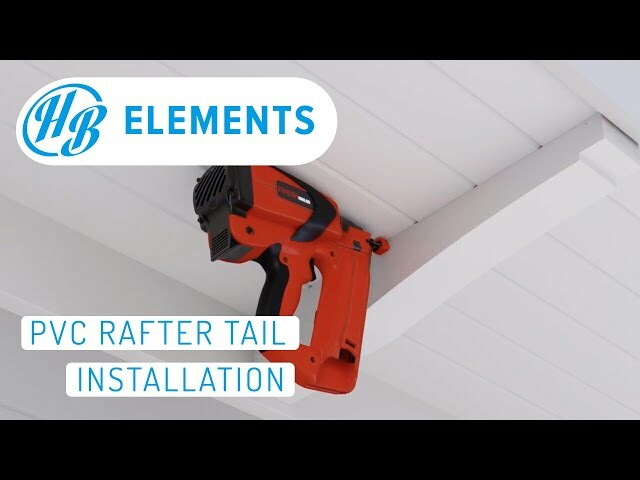 Reduced installation times provide great savings for contractors and simplified installation techniques make it a great DIY bracket installation project. See more PVC brackets at https://hardieboysinc.com/brackets/ Hardie Boys Original bracket designs are unique. 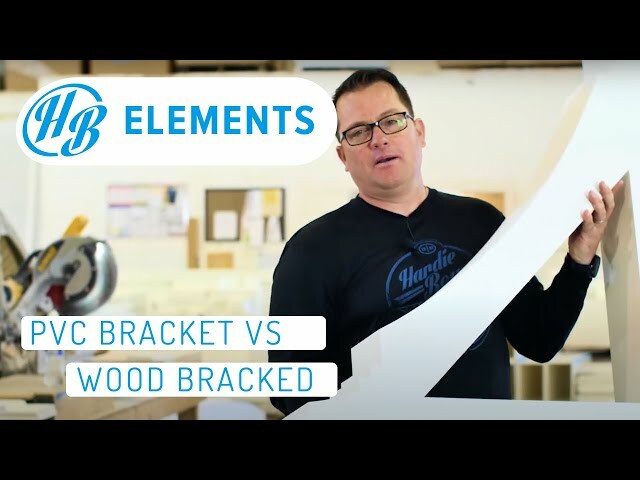 HB PVC exterior brackets have numerous advantages over traditional wood brackets. They are low maintenance, resilient to moisture, insects and harsh climates and have great paint retention. From porch brackets to gable brackets and more, we have a variety of design and size combinations. 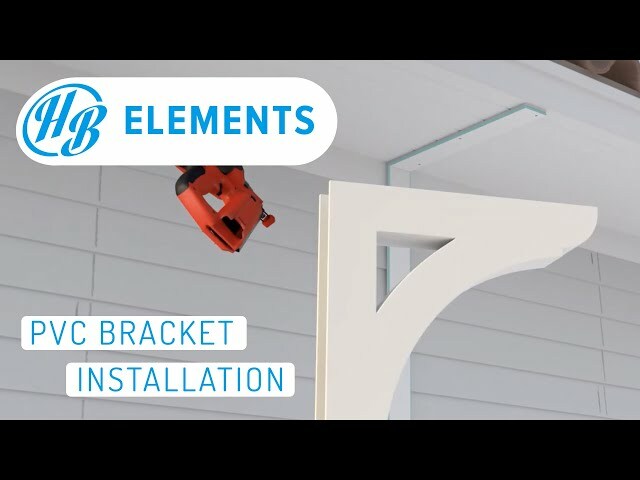 Installation is relatively simple and straight forward and makes for a great DIY bracket installation which will beautify your home. Hardie Boys exterior brackets can be installed with just a screw gun, square, level and measuring tape. 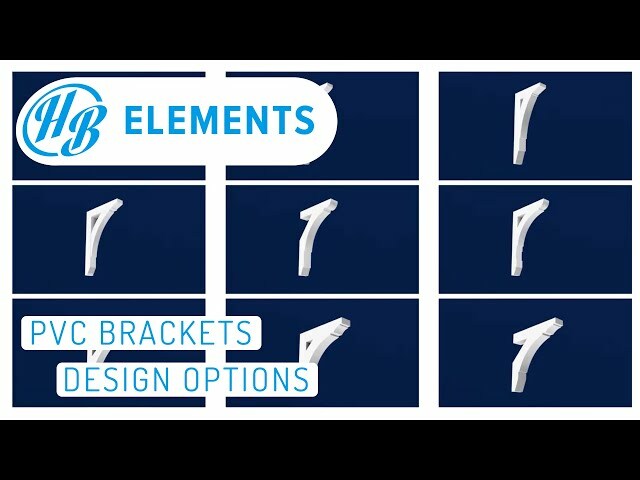 All of our brackets come with a PVC installation cleat and we can also provide any fasteners and adhesives you will need. It is relatively simple and straight forward and makes for a great DIY bracket installation which will beautify your home. Hardie Boys exterior brackets can be installed with just a screw gun - trim head screws can be used in place of the finish nails illustrated in the video. Manufactured with cellular PVC, Hardie Boys brackets will last longer and are a low maintenance solution to wood brackets. All of our brackets come with a PVC installation cleat and we can also provide any fasteners and adhesives you will need. A short video depicting the installation of Hardie Boys standard PVC Pergola system. Choose from multiple design and profile options for rafters, beams and columns. PVC brackets or PVC louvers can be added as well resulting in a custom pergola system tailored to your liking.